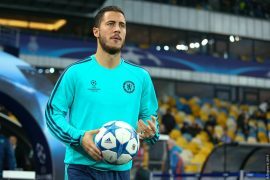 Currently, the Blues are utilizing Gonzalo Higuain as the first-choice forward, with Frenchman Olivier Giroud as the cover and back-up option. The latter is expected to leave the club upon the expiration of his contract this summer as he looks to find first-team football elsewhere. He has been strongly linked with a return to his homeland of France with Lyon. Higuain is on loan at Stamford Bridge from Juventus until the end of the season. The Argentine has so far been less than convincing with his three league goals for the club so far having come against Huddersfield Town and Fulham, who are the English top-flight’s bottom two sides. 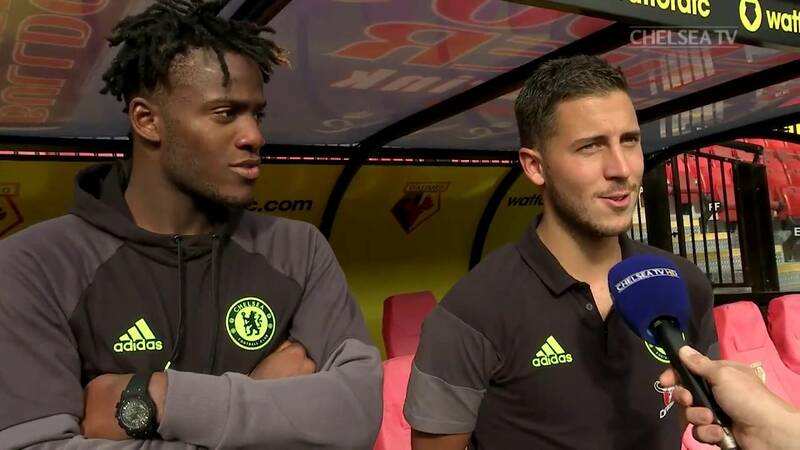 If the Blues do not sign Higuain permanently, they should consider bringing back striker Michy Batshuayi to the club. The Belgian has been on loan with Crystal Palace since January and he has so far scored two League goals for them from six appearances. Prior to joining Palace, Batshuayi had an unsuccessful loan spell with Valencia in Spain. Before he joined them, he did, however, have a very successful spell with Borussia Dortmund in Germany as he went on to score several Bundesliga goals from 10 appearances. Batshuayi joined Chelsea in 2016 as a highly-rated striker from Marseille. Under Antonio Conte, he showed glimpses of potential but was mainly used off the bench. He has so far scored several goals from 32 League appearances for the club. 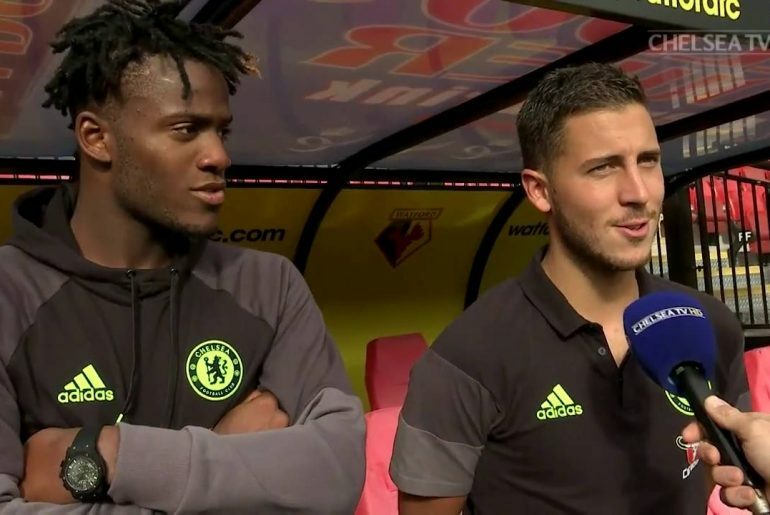 If the Blues do not sign Higuain this summer, they must consider bringing back Batshuayi to serve as first-choice striker next season. They can also bring in the young Tammy Abraham (who is currently shining on loan with Aston Villa) to serve as second choice striker.